Officially the Commonwealth of Virginia, Virginia is a state that is both varied in geography and has a strong story to tell. Nicknamed the “Old Dominion” due to its status as the first colonial possession in mainland British America, the state has the oldest continuous law-making body in the New World. The 12th most populous state in the U.S., it is home to 8.3 million residents who enjoy its lands from the Blue Ridge Mountains to the Chesapeake Bay. If you’d like to make Virginia your home, we’re giving you the 25 safest cities in the state to choose from. Our list was compiled based on FBI violent crime stats and proprietary BackgroundChecks.org research data. Rates are normalized per 100,000 residents with the state average being 196 for violent crime and 1,930 for property crime. This is calculated by taking (# of crimes/population) * 100,000. Related: Check out our Virginia Public Records guide. Did Your City Make the List? Click here to get the badge and display it on your website! 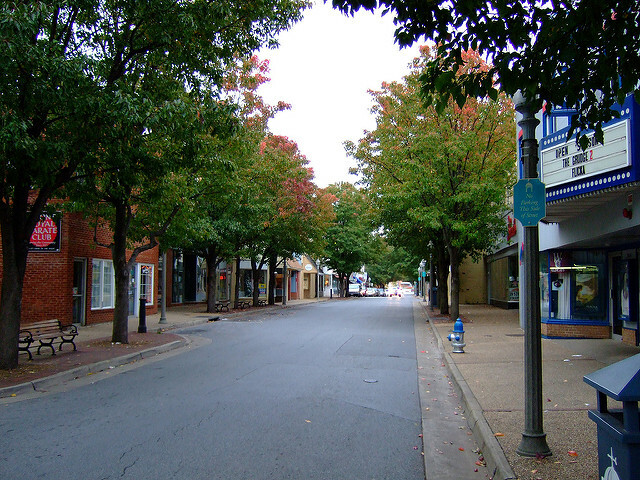 A city in Roanoke County, Salem is has a current population of 24,800 residents. Also the county seat, the city is home to Roanoke College and has a minor league baseball team called the Salem Red Sox. This is the safest place to live in the state of Virginia, with a violent crime rate of 31.7, and the chance of being affected by property crime here just 2.2%. Located in Fairfax County, Vienna is a town that is home to 15,600 residents. 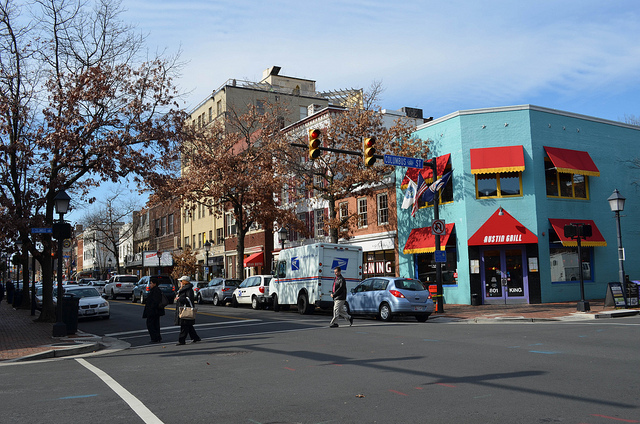 Known for its well-performing schools, vibrant downtown, and proximity to the D.C. area, the town was included on CNNMoney’s list of best places to live in the U.S. It is also a safe place to live, with a violent crime rate of 37.2 and the chance of being involved in a property crime here just 1.1%. 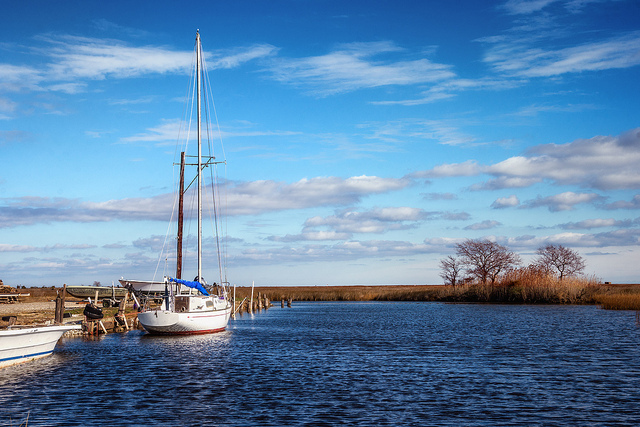 An independent city outside of York County, Poquoson is home to 12,100 residents. 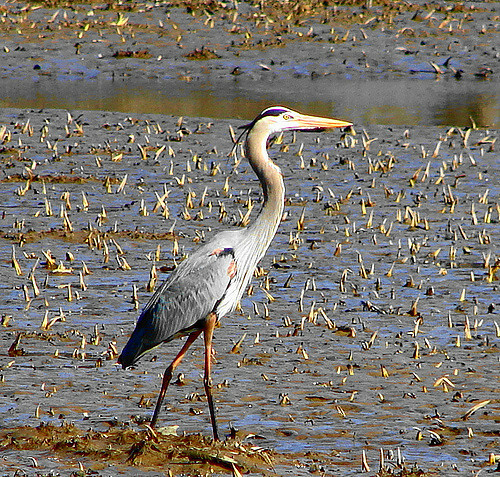 Named for the Native American word which translates to “great marsh”, the city continues to have large areas of undeveloped and protected wetlands. It is also a safe place to call home, with a violent crime rate of 82.4 and the chance of being affected by property crime here just .02%. 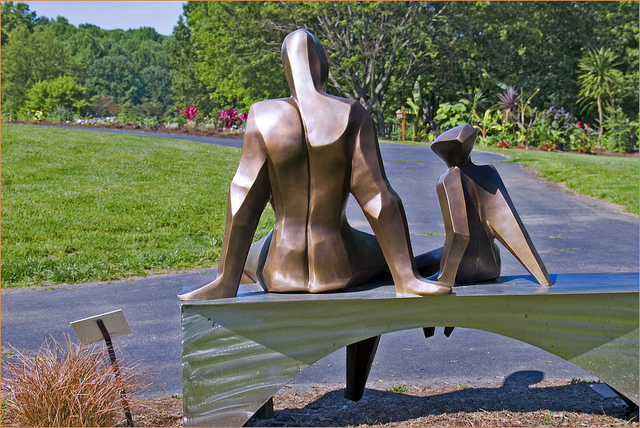 Located in Fairfax County, the city of Fairfax has a current population of 24,400 residents. 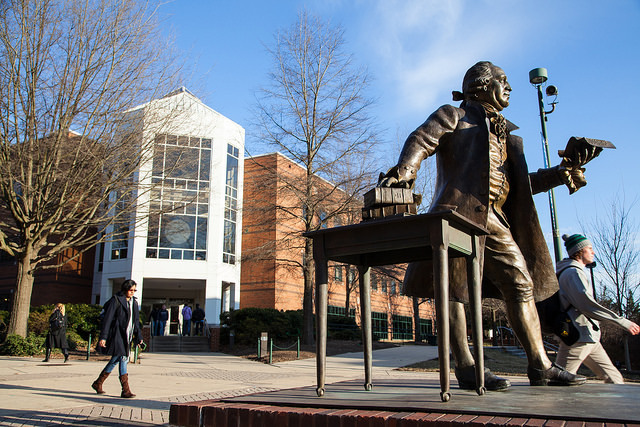 Also the county seat, the city is just 16 miles southwest of Washington D.C. and is home to both George Mason University and Virginia International University. The violent crime rate in Fairfax is 83.3, and residents have a 1.9% chance of being involved in a property crime. 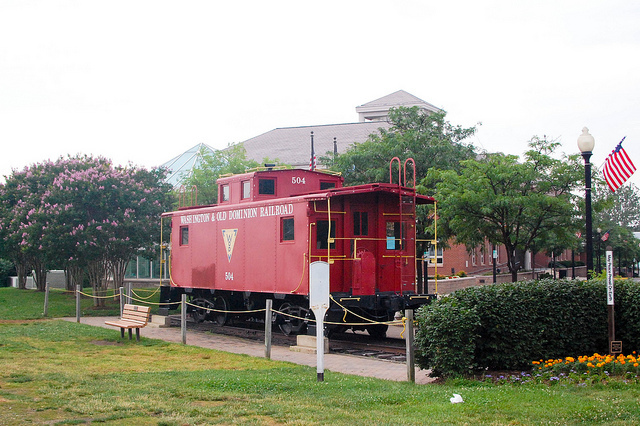 An independent city within Fairfax County, Falls Church is home to 12,300 residents. The city encompasses just 2 square miles, is a part of the D.C. metro area, and is known for its good schools and affluent neighborhoods. Another safe place to live, the violent crime rate in Falls Church is 90.6 and the chance of being affected by property crime here is just 1.1%. 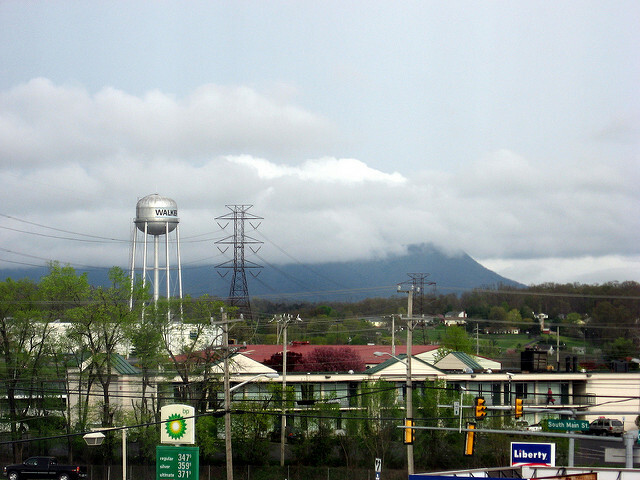 Located in Montgomery County, Blacksburg is a town that has a current population of 42,600 residents. 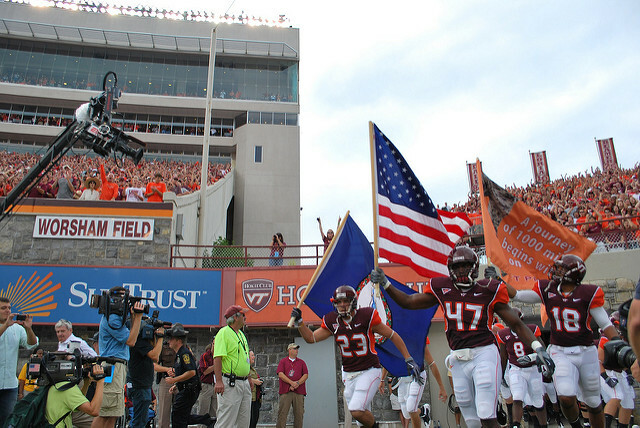 Best known as the home of Virginia Tech, the town was named by Business Week as one of the best places in the U.S. to raise kids and by Southern Living as the Best College Town in the South. The violent crime rate here is 90.6, and residents of Blacksburg have a 1.1% chance of being involved in a property crime. 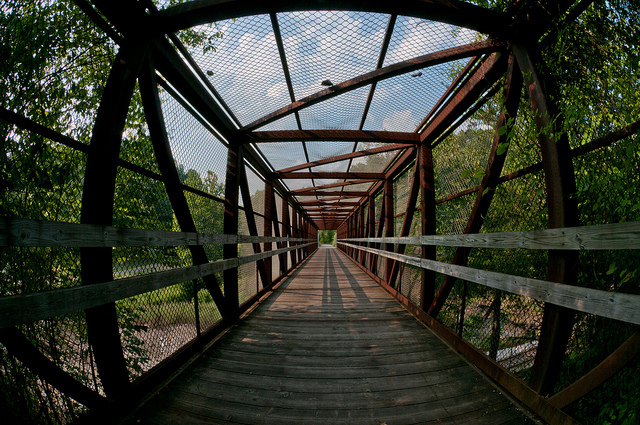 A town in Fairfax and Loudoun counties, Herndon is home to 23,200 residents. A part of the Washington D.C. metro area, Herndon lies within the Dulles Technology Corridor, which features such companies as AOL and Network Solutions. Another safe place to call home, the violent crime rate here is 116.8, and the chance of being affected by property crime in Herndon is 1.5%. Located in Warren County, Front Royal is home to 14,400 residents. Also the county seat, the community has over a dozen buildings and districts listed on the National Register of Historic Places and is a safe place to live. The violent crime rate in Front Royal is 129.1, and residents have a 3.3% chance of being involved in a property crime. 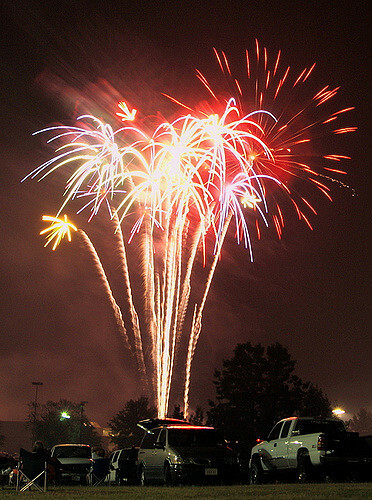 An independent city in Prince William County, Manassas Park is home to 14,200 residents. 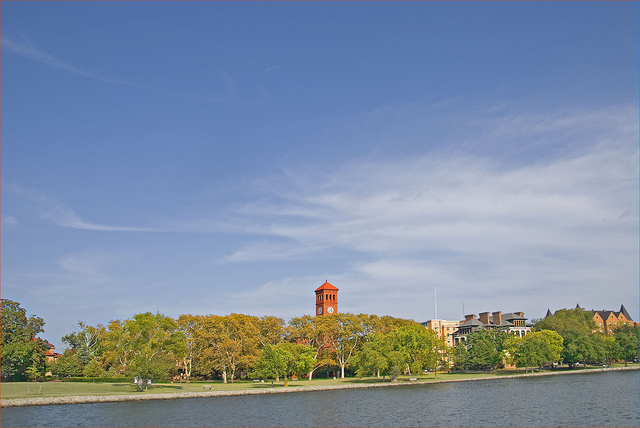 Located approximately 30 miles southwest of Washington D.C., the community is primarily residential and is known for its rich history and well-performing schools. The violent crime rate here is 135.5, and the chance of being affected by property crime in Manassas Park is 1.5%. 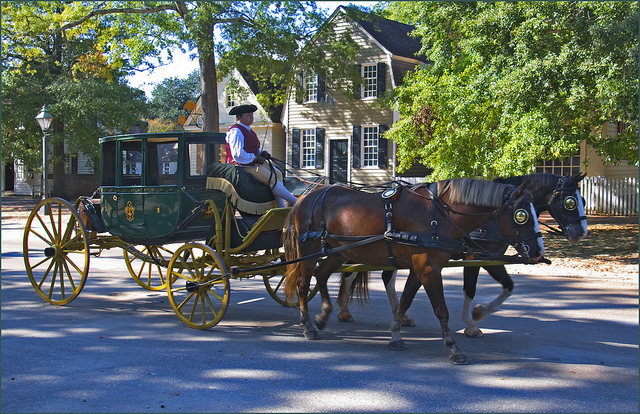 Located on the Virginia Peninsula near James City and York counties, Williamsburg has a current population of 14,600 residents. Due to its history, the city has a tourism-based economy and is a college town because of its proximity to The College of William and Mary. The violent crime rate in Williamsburg is 137, and residents here have a 1.7% chance of being involved in a property crime. 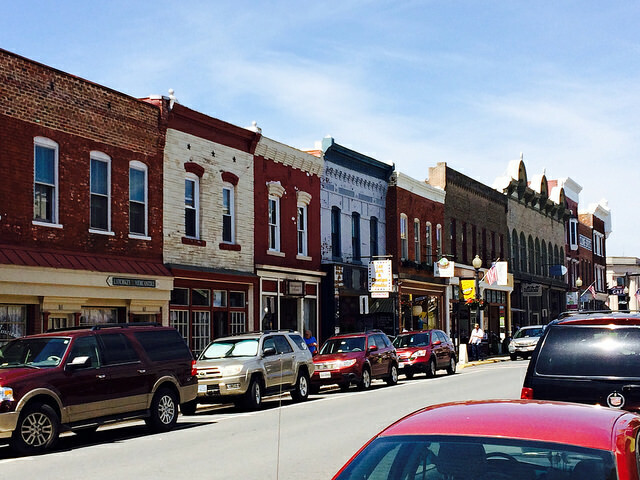 A town in Montgomery County, Christiansburg is home to 21,000 residents. Also the county seat, the community was a stagecoach stop in the 1850’s and was the residence of such legends as Davy Crockett, Daniel Boone, and Booker T. Washington. The violent crime rate here is 141.1, and the chance of being affected by property crime in Christiansburg is 3.1%. 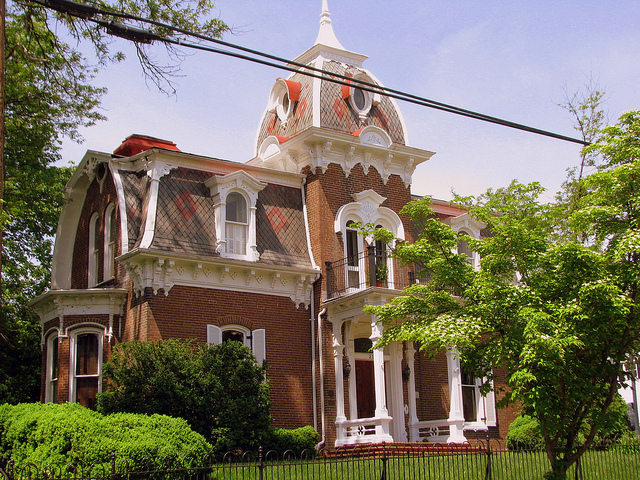 A historic town in Loudon County, Leesburg has a current population of 42,600 residents. Just 33 miles northwest of Washington D.C., the town has grown into a thriving bedroom community that is also home to The FAA’s Washington Air Route Traffic Control Center. The violent crime rate in Leesburg is 160.4, and residents have a 2.1% chance of being involved in a property crime. Located in Northern Virginia on the western bank of the Potomac River, Alexandria is an independent city that is home to 139,900 residents. Just 7 miles south of Washington D.C., the city is home to many who commute into the nation’s capital as well as some large government employers, such as the U.S. Patent and Trademark Office and the Institute for Defense Analyses. The violent crime rate here is 166.6, and the chance of being affected by property crime in Alexandria is 2%. An independent city on the Atlantic Coast, Virginia Beach is home to 437,900 residents. The most populous city in the state, it is considered a resort community due to its miles of beaches, resorts, and annual related events. It is also known as having the longest pleasure beach in the world and the longest bridge-tunnel complex in the world. Virginia Beach is a safe place to call home, with a violent crime rate of 169.4 and the chance of being involved in a property crime here at 2.6%. Located in Augusta County, Staunton is an independent city that is home to 23,700 residents. Also the county seat, the city sits in the Shenandoah Valley and is the site of the Western State Hospital and Mary Baldwin College, a private women’s liberal arts college. The violent crime rate in Staunton is 174.8, and residents have a 2.1% chance of being affected by property crime. An independent city in the Shenandoah Valley, Harrisonburg has a current population of 48,900 residents. 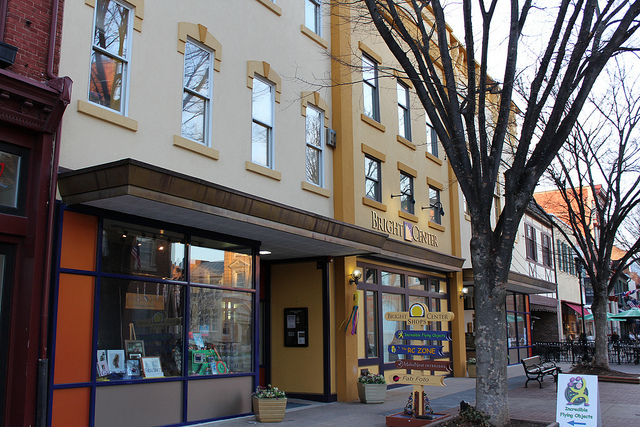 Also the county seat of Rockingham County, the city is home to Eastern Mennonite University and James Madison University as well as a vibrant arts and historic district. The violent crime rate in Harrisonburg is 217.7, and the chance of being involved in a property crime here is 2.1%. 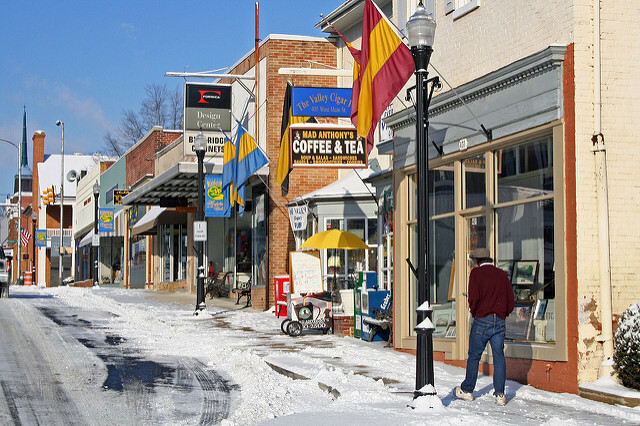 Located in Frederick County, Winchester is an independent city that is home to 26,200 residents. 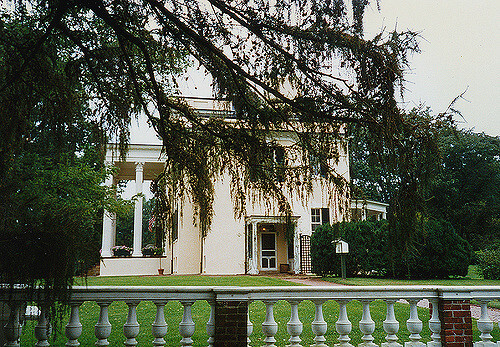 Also the county seat, the community sits in the Shenandoah Valley and is the site of Shenandoah University and the popular annual Shenandoah Apple Blossom Festival in the spring. The violent crime rate here is 219.5, and residents of Winchester have a 4.4% chance of being affected by property crime. An independent city in Dinwiddie County, Colonial Heights is home to 17,400 residents. 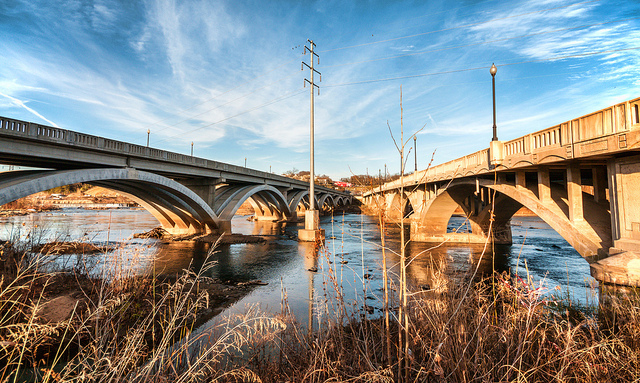 Located just north of the Appomattox River, the community encompasses 7.8 square miles and has several locations listed on the National Register of Historic Places. The violent crime rate in Colonia Heights is 226.9, and the chance of being involved in a property crime here is 5.5%. Located on the southeastern end of the Virginia Peninsula, Hampton is an independent city with a current population of 137,400 residents. 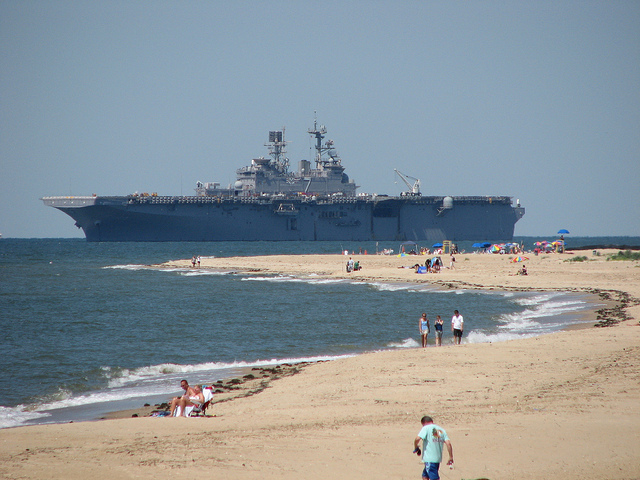 Considered a part of the Hampton Roads metropolitan area, the city is home to the Virginia Air and Space Center, Langley Air Force Base, and NASA Langley Research Center, as well as seemingly endless miles of beaches and resorts. The violent crime rate in Hampton is 227.7, and residents have a 3.3% chance of being affected by property crime. 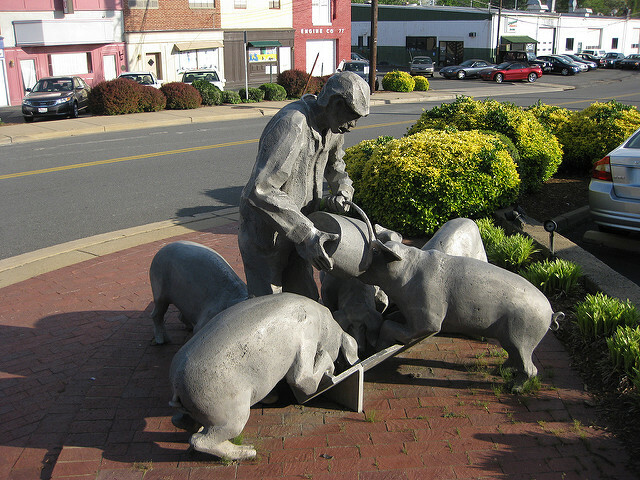 An unincorporated town in Culpeper County, Culpeper is home to 16,300 residents. Also the county seat, the town is known for its fascinating history, quaint small town atmosphere, and as consistently being named as one of the best small towns in the country. The violent crime rate here is 267.1, and the chance of being involved in a property crime in Culpeper is 3.4%. Located in Henry County, Martinsville is an independent city that has a current population of 13,800 residents. 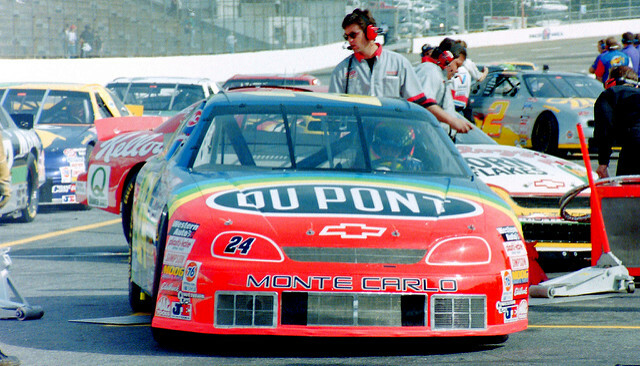 Also the county seat, the city is home to the Virginia Museum of Fine Arts, an affiliate of the Smithsonian Institution, and the Martinsville Speedway, NASCAR’s shortest track as well as one of its oldest. The violent crime rate in Martinsville is 284.5, and residents have a 3% chance of being affected by property crime. An independent city between Virginia and Caswell counties, Danville is home to 43,000 residents. Nicknamed the “River City”, the community sits on the Dan River near the state’s southern border. The region has worked to restructure its economy, both bringing in new businesses as well as revitalizing its downtown district. The violent crime rate here is 311.6, and residents of Danville have a 4.4% chance of being involved in a property crime. 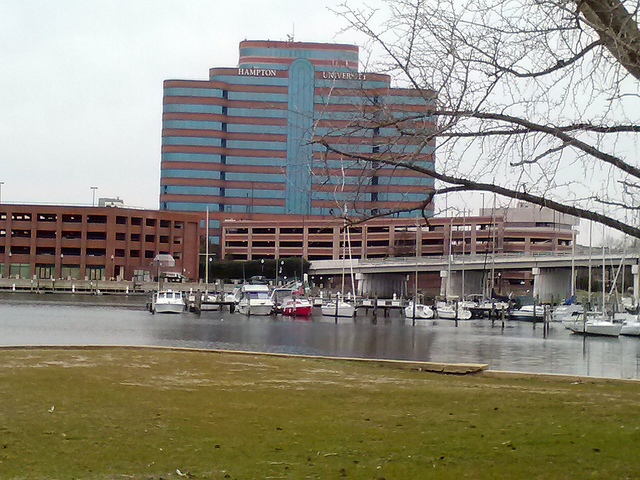 Located in the Hampton Roads area of Virginia, Suffolk is an independent city that is home to 86,600 residents. The largest city in the state by area, it encompasses 429 square miles and includes part of the Great Dismal Swamp. The economy here is based around defense contractors and peanut processing. The violent crime rate in Suffolk is 315.6, and the chance of being affected by property crime here is just 2.6%. 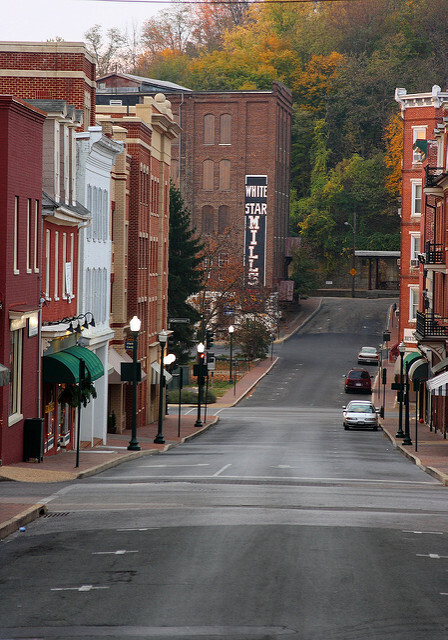 An independent city in Augusta County, Waynesboro is home to 21,000 residents. Located in the Shenandoah Valley, the city features portions of Shenandoah National Park and the Blue Ridge Parkway. The city is a popular tourist destination and is also the site of the P. Buckley Moss Museum. The violent crime rate here is 324.9, and residents of Waynesboro have a 3.4% chance of being involved in a property crime. 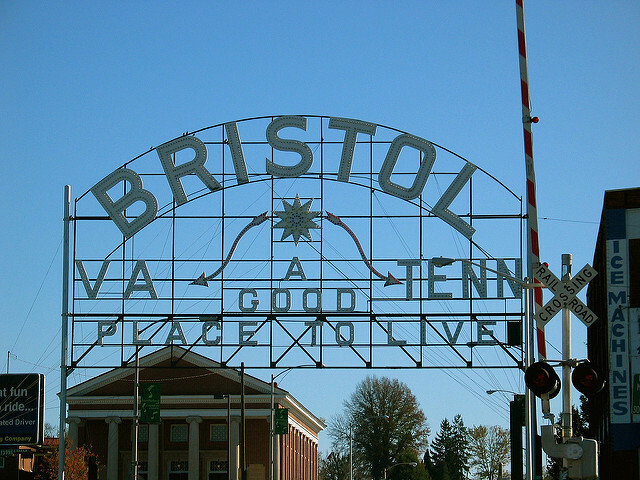 Located in Washington County on the southern Virginia state line, Bristol is an independent city that is home to 17,800 residents. Considered a twin city to Bristol, Tennessee, which sits on the opposite end of its main street, the city is known as the “Birthplace of Country Music.” The violent crime rate in Bristol is 334.3, and the chance of being affected by property crime here is 3.6%.